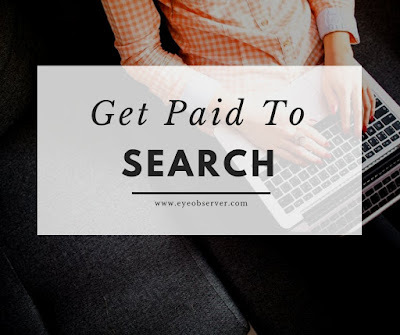 Get paid to do something that you're already doing has been my mantra for free and easy cash. Getting paid to search the Internet has to be one of the best ones out there. Presearch is a decentralized search engine that's powered by its own blockchain which makes the payouts more sustainable. On the flip-side, that causes them to vary quite a bit too.